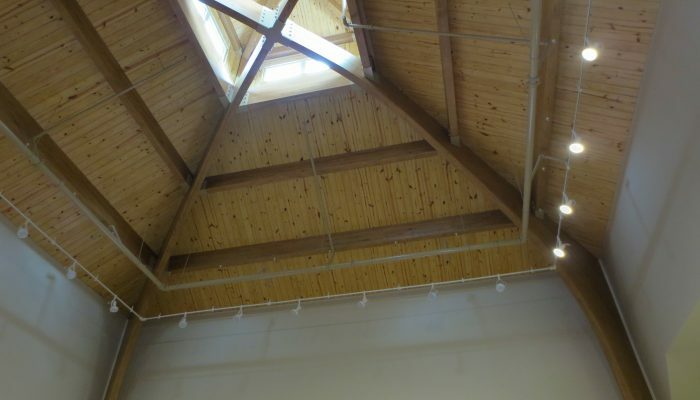 This addition and renovation was a two phase project. 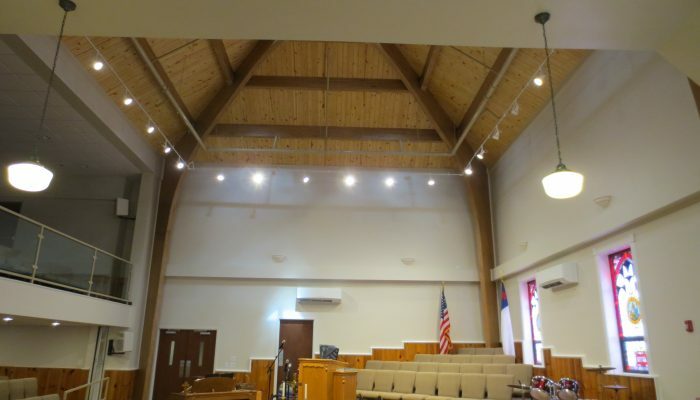 Phase I featured a 7,000 square foot addition. 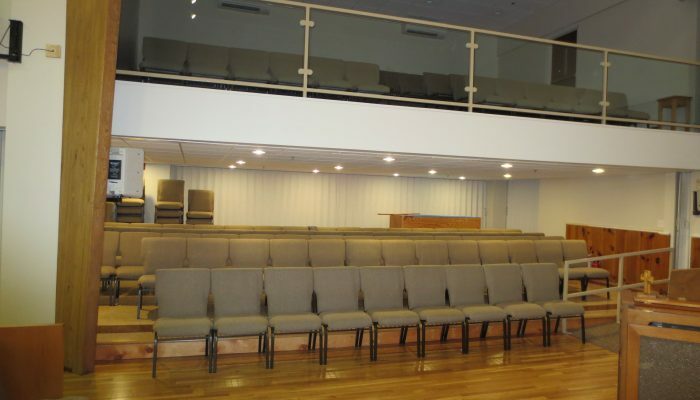 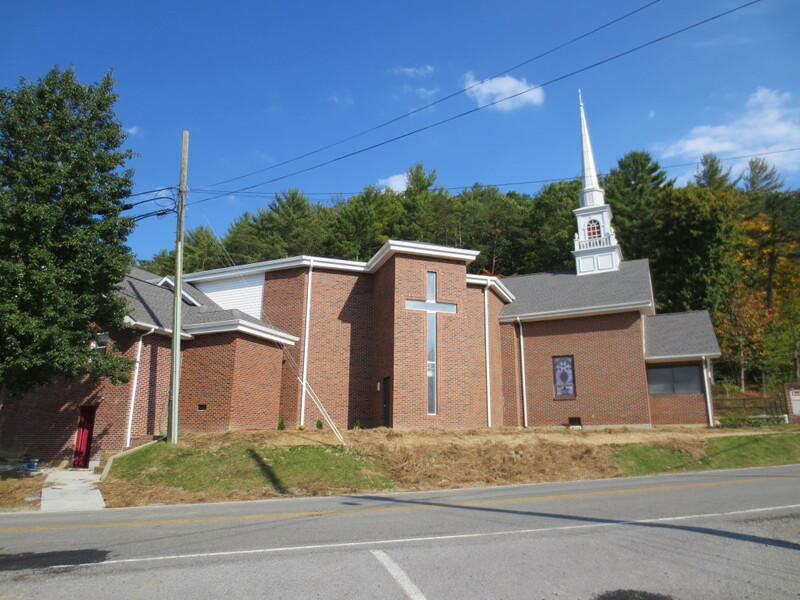 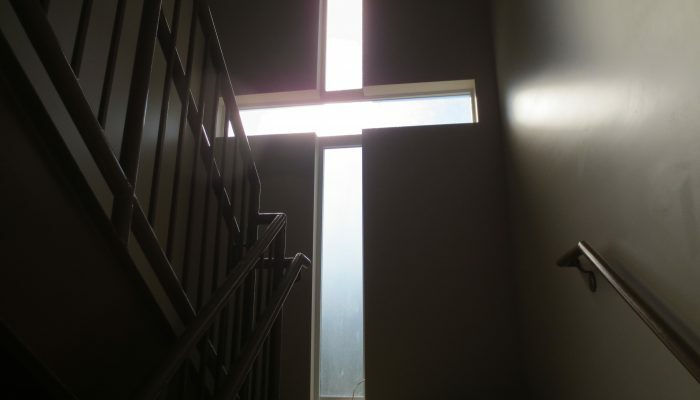 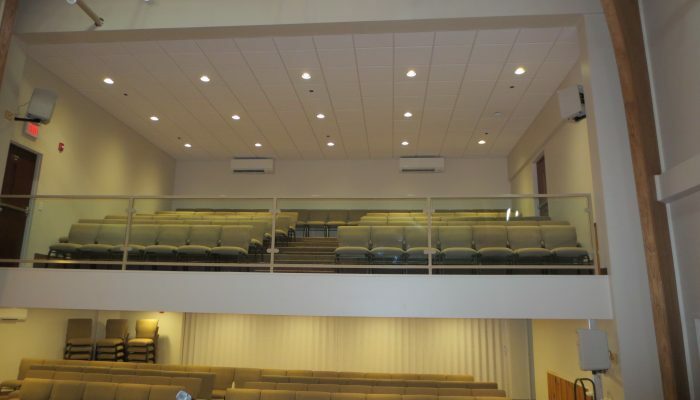 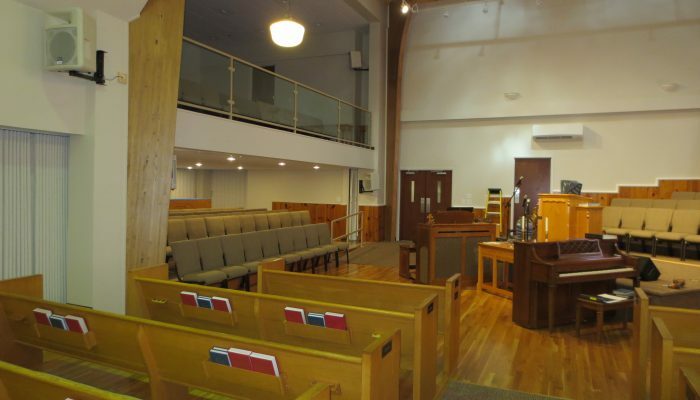 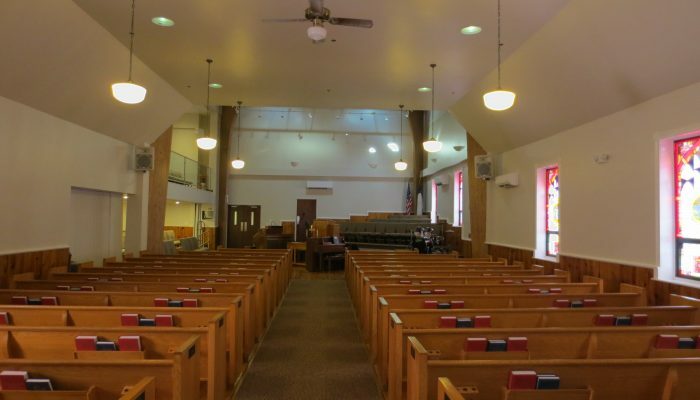 Phase II consisted of a new balcony, baptismal and renovations to the existing building.